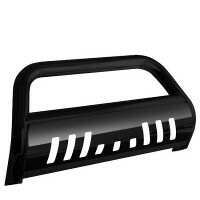 Note: Do not fit models with Barn Doors. 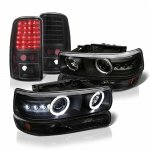 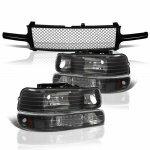 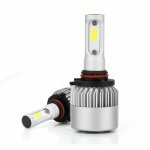 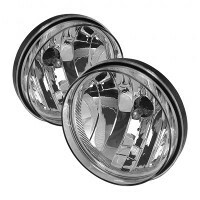 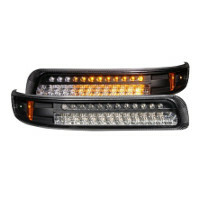 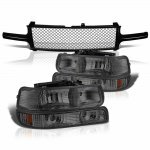 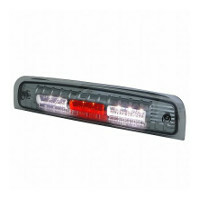 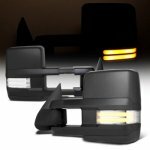 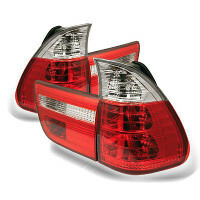 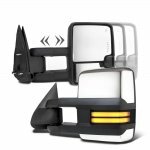 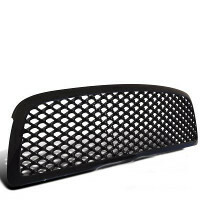 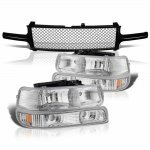 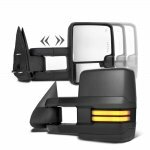 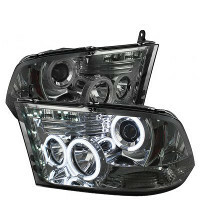 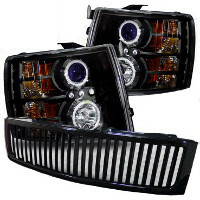 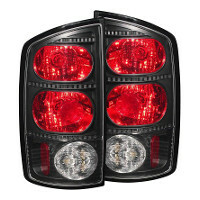 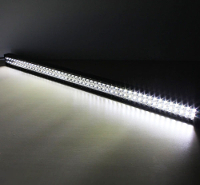 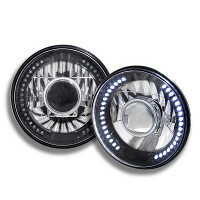 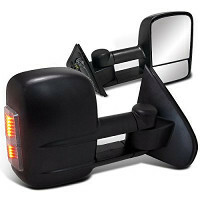 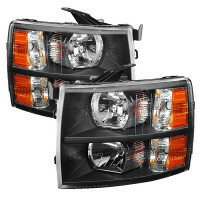 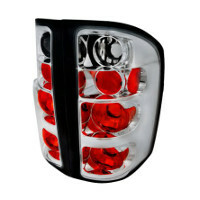 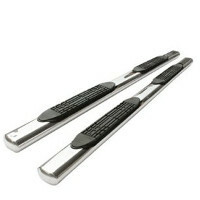 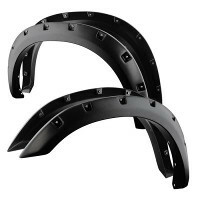 This Chevy Suburban Headlights Set will fit 2000, 2001, 2002, 2003, 2004, 2005, 2006 Chevy Suburban. 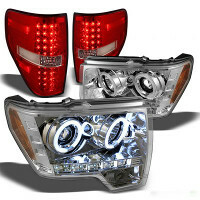 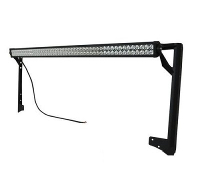 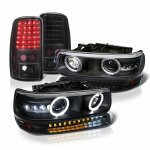 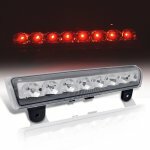 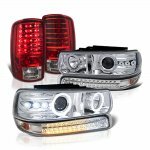 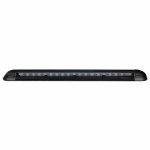 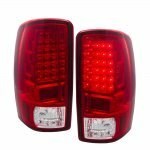 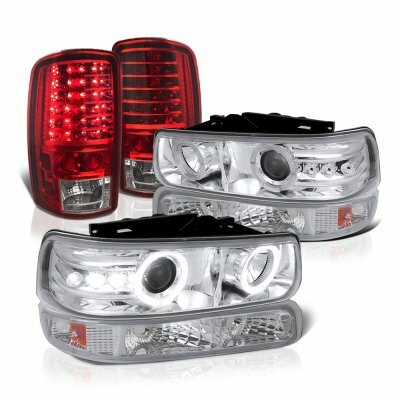 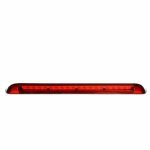 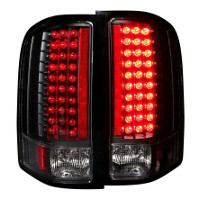 Replace or upgrade your Chevy Suburban Headlights Set with our Chevy Suburban 2000-2006 Halo Projector Headlights LED Tail Lights.